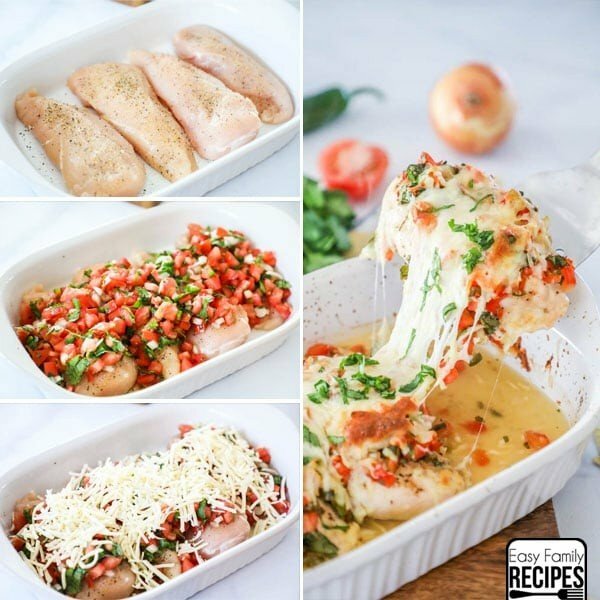 Baked chicken makes one of the most delicious dinner options that are very easy to make too. Here are 20 of our favorite recipes. 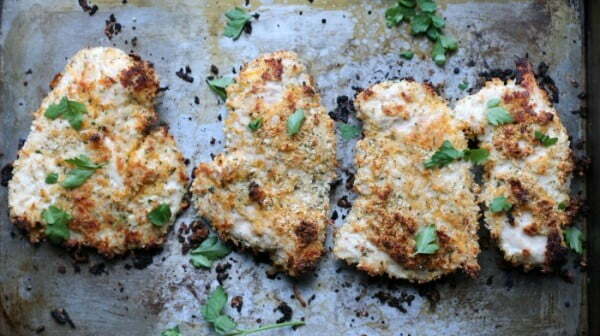 We love baked chicken because it’s so easy to prepare. It mostly takes minutes of your time. So it’s perfect for busy weeknights, as well as it makes a terrific romantic dinner when you want to make something simple but special. We’ve made a list of our favorite baked chicken recipes. 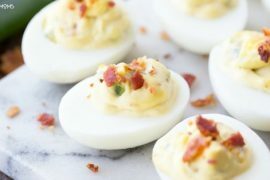 These make the perfect meal for two (or they’re easy to adjust portions). 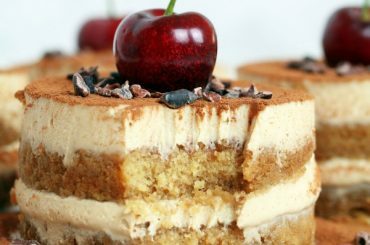 And we are sure that you will find your new favorites on this list too. Enjoy! 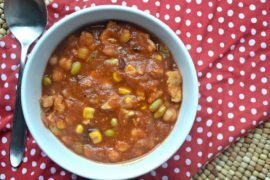 If you like your chicken healthy, this is an excellent recipe. 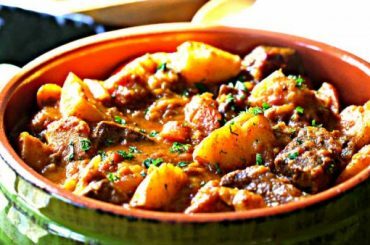 It makes the meat tender, and all the ingredients only add to the taste. 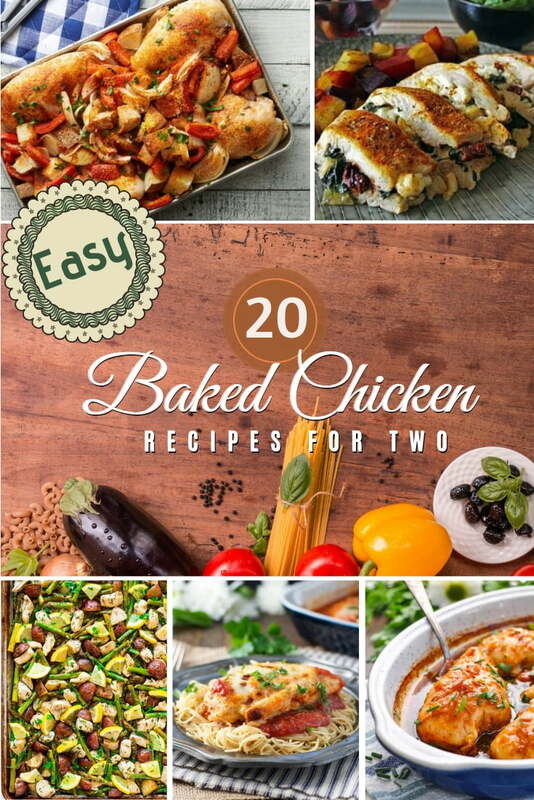 A wonderful chicken dinner for two that makes baked chicken good for you! 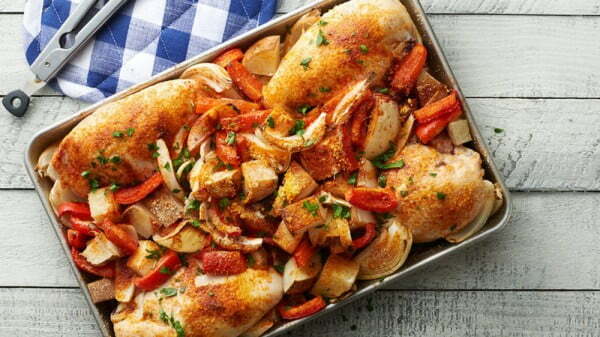 This is a very filling baked chicken recipe. It combines a rich taste of homemade salsa and cheese topping. And it’s one to become one of your favorites potentially. 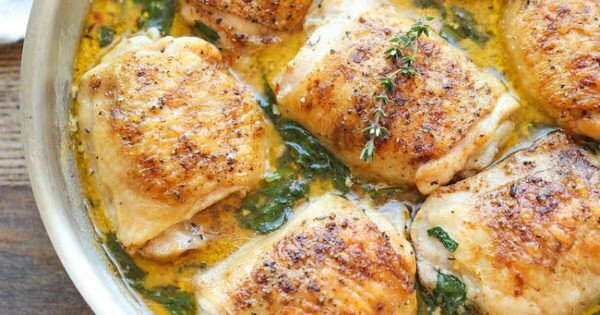 This baked chicken recipe includes only four ingredients, and its simplicity makes it so great. It’s crispy, tender and delicious. An excellent dinner for two! 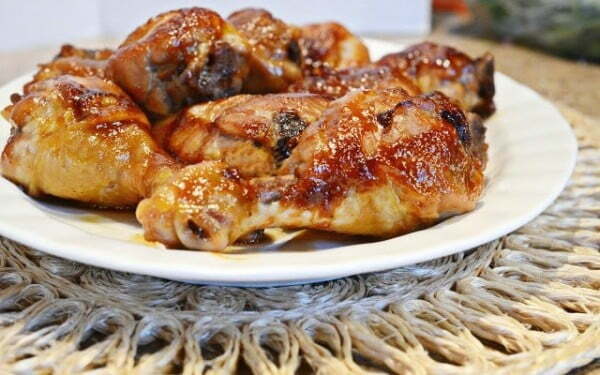 Looking for the best way to bake chicken drumsticks? 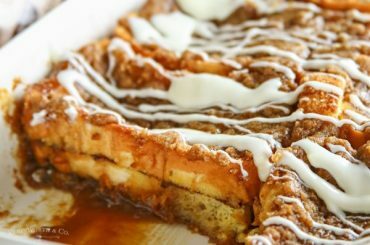 This might be the perfect recipe. 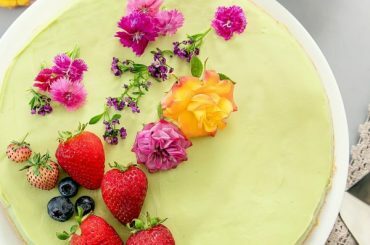 It is simple, and the result is truly delicious. 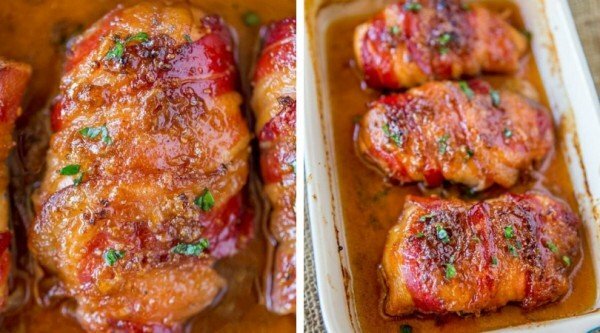 You’ll love the caramelized chicken. 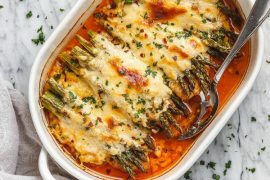 Talk about easy dinner and a delightful sauce it makes! 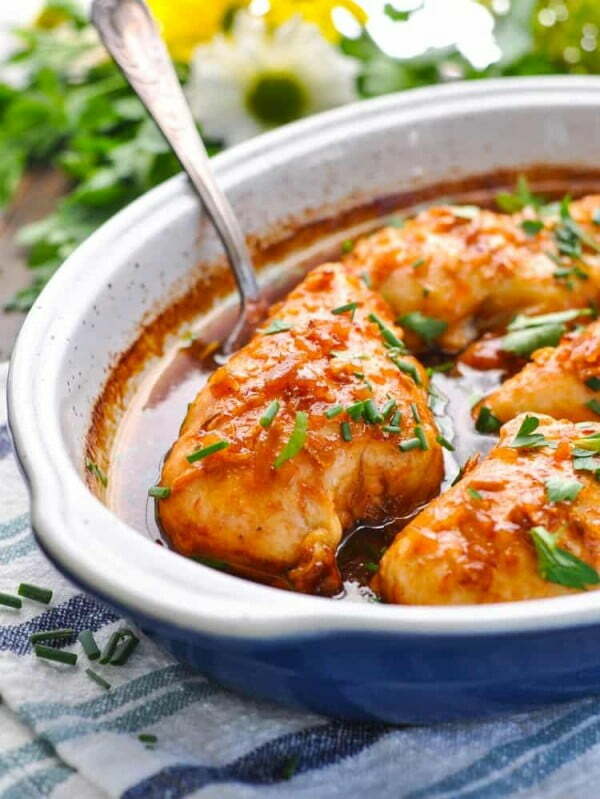 This chicken recipe is a definite winner, and it’s that easy to make. 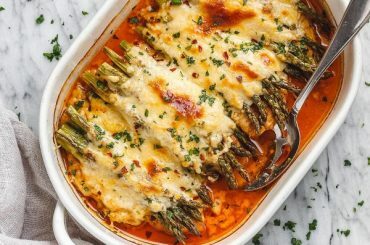 Don’t you justs love one baking dish meals? 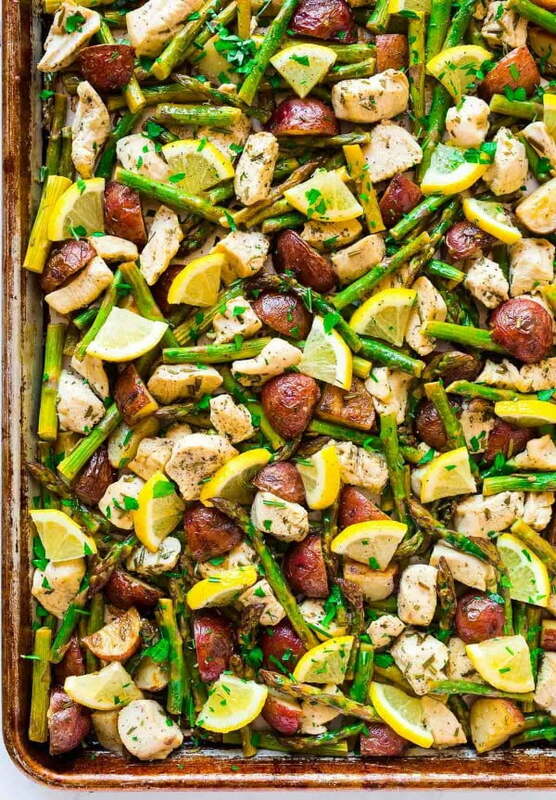 All you have to do is put all ingredients – chicken and the potato side in one dish and bake it. 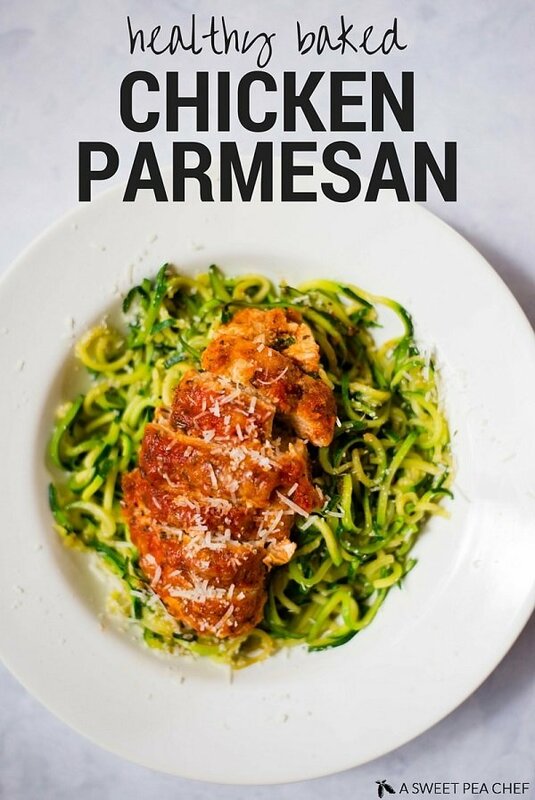 You’ll love the delicious dinner it makes! 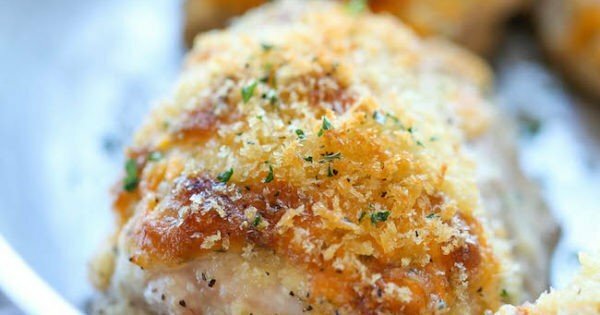 These chicken bites baked in panko breadcrumbs are crunchy and delicious. 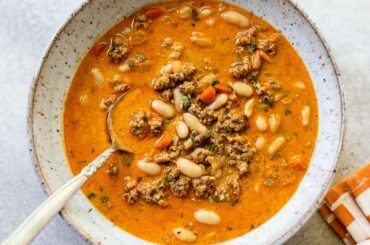 A healthy option that’s high in protein and low in carbs. An excellent choice for fitness nuts! 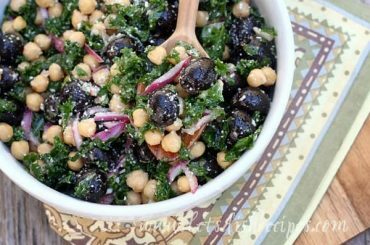 What makes this recipe so special is that it is “dump and bake.” There’s virtually no prep work, and you can make a quick and tasty dinner. 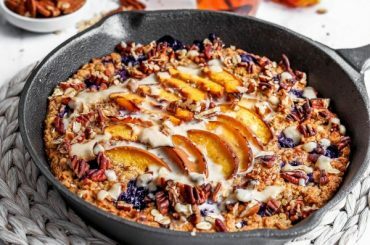 One-pan recipes are fantastic for busy weeknights. And this is one of the best-baked chicken dinners that you can quickly make. It can easily become your go-to recipe. 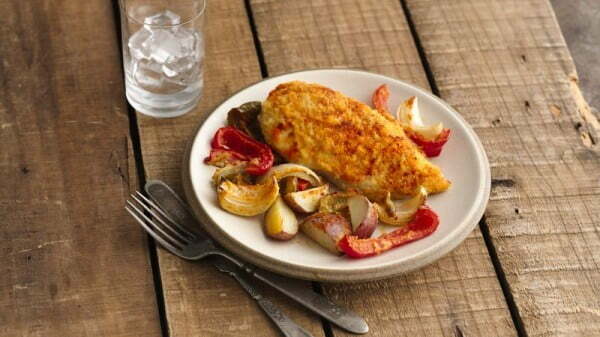 Ranch topping is what makes this baked chicken so great. And it’s easy to make too. We are sure you both will love this chicken dinner. 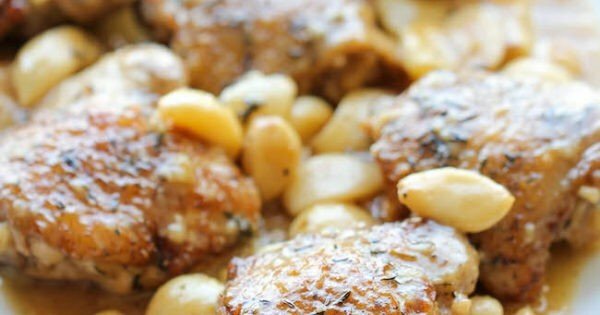 This chicken recipe is unique for its special garlic sauce. Forty cloves of garlic is a cute name for it, and you will enjoy it — a great chicken dinner recipe for any night. 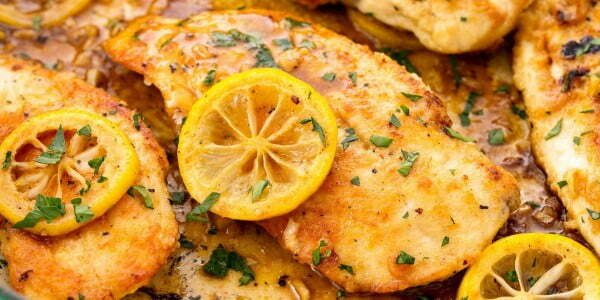 This might not be a healthy recipe, but the creamy lemon butter sauce is so delicious. You have to try cooking chicken in it. It’s fast, and it’s delicious. What else do you need for a weeknight? 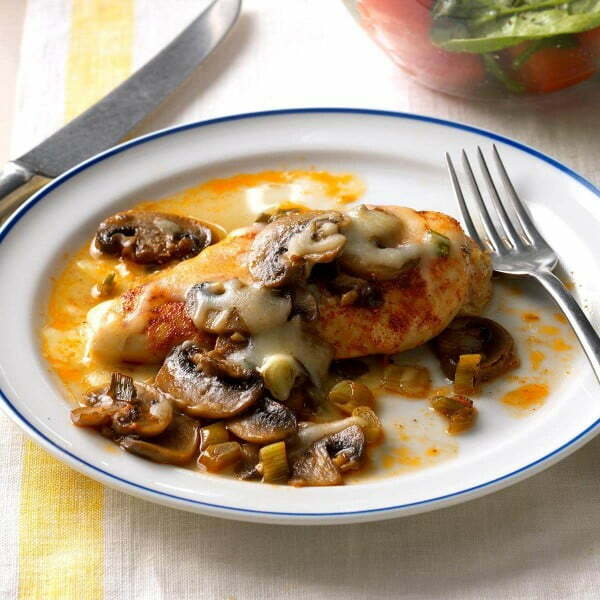 Try this chicken with mushrooms dinner recipe. 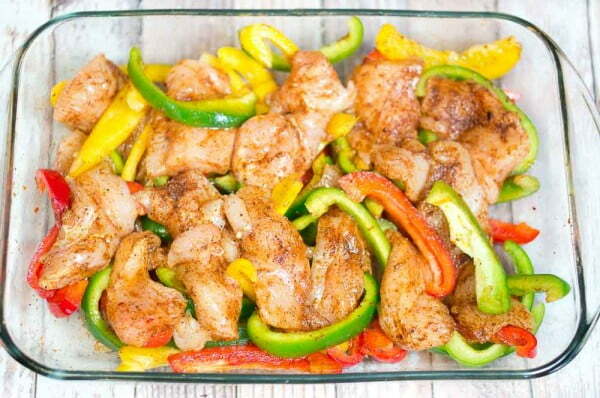 Yes, this chicken fajitas recipe is healthy, and it’s quick and easy to prepare. It might just become one of your favorite recipes. There might not be a more perfect baked chicken dinner recipe for two. It’s ideal to serve two persons, and it’s swift to make. 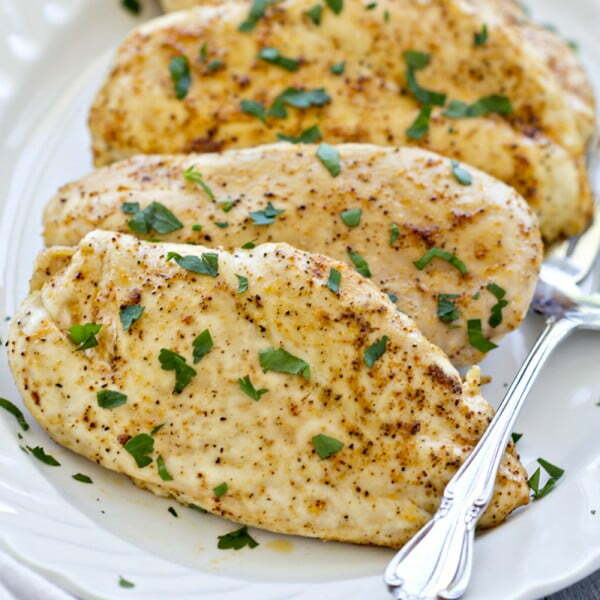 Thirty minutes is all it takes to bake these chicken breasts. And while it’s quick and needs few ingredients, it’s still rich in flavor. This one is a sure hit among those who like Asian food. 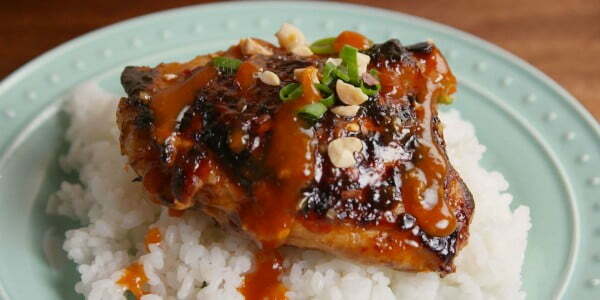 Why not give your baked chicken a Thai flavor with a fantastic glaze? 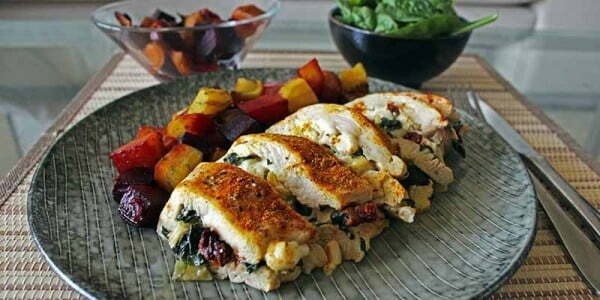 Here’s another healthy variation of baked chicken for dinner. 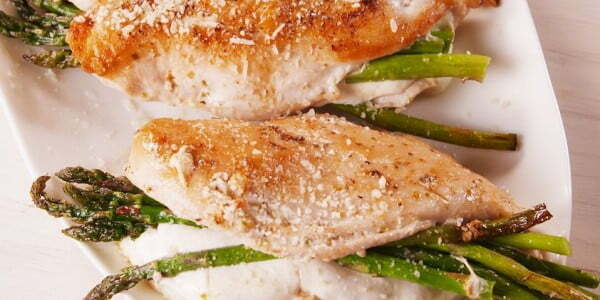 Stuffing chicken breast with asparagus makes a quick and filling meal. Lemon and pepper is our favorite combination, and if you still haven’t tried it yet, you have to. Enjoy! 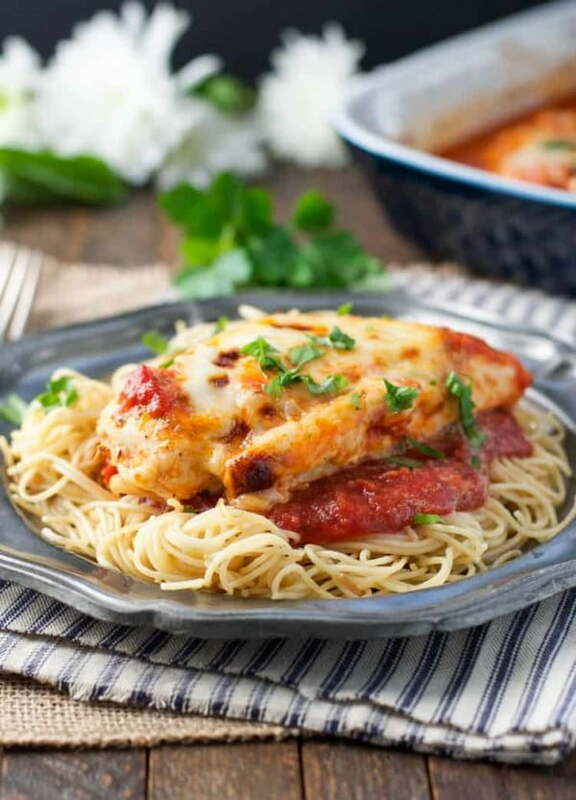 Parmesan makes baked chicken taste great and this is another terrific healthy recipe for your romantic dinner.